A calmer day today movement wise, a couple of bizjets came and went, First one was D-CSCB (ex D-CLHS) Citation C560XL which arrived from Biggin Hill and departed to Jersey. OE-GKW Gulfstream G100 Astra was a ambulance flight from Zadar in Croatia before departing to Innsbruck. G-BWLF Cessna C404 departed back to East Midlands after some attention with Multiflight. Another Jet2.com swap today this time in Fuerteventura, G-DRTF has now become East Midlands based while G-DRTG became LBA based. G-GDFL B733 went tech in Faro, B738 G-GDFF operated Alicante to Faro empty to operate the return leg. After gaining Ryanair EI-EGA yesterday it was today swapped in Alicante for EI-EKW what is now LBA based. 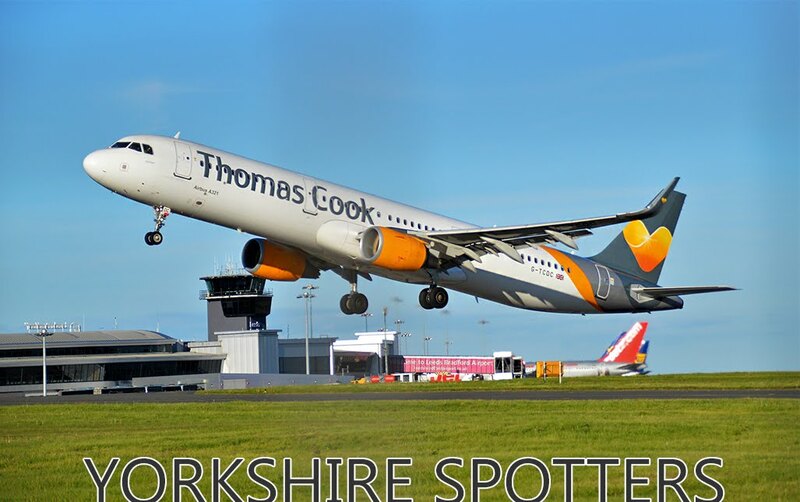 A movement due back tonight is F-GZTP B737 of ASL Airlines bringing back Leeds Rhinos after loosing to Catalan Dragons.